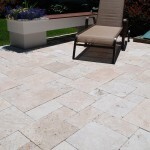 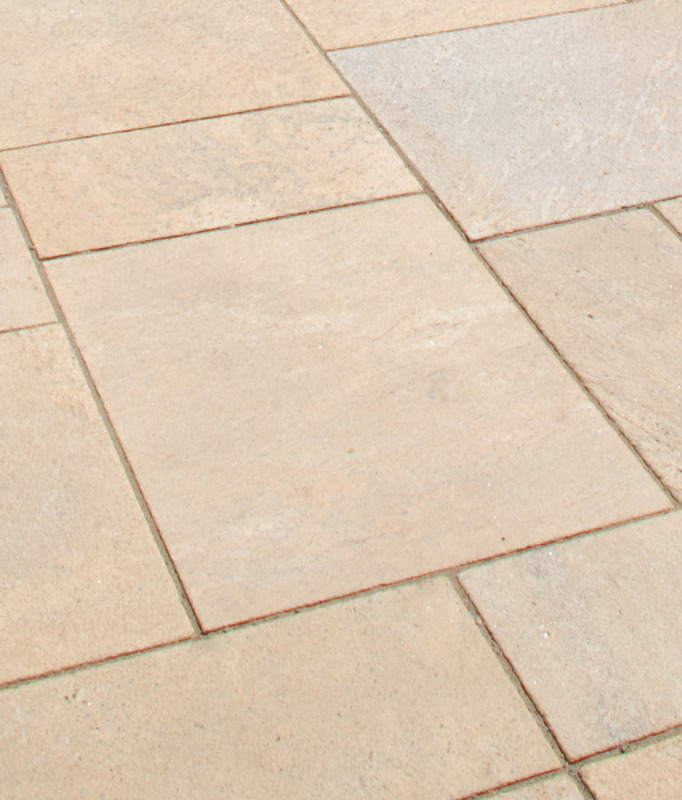 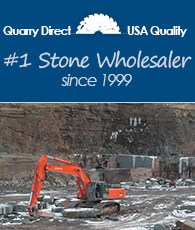 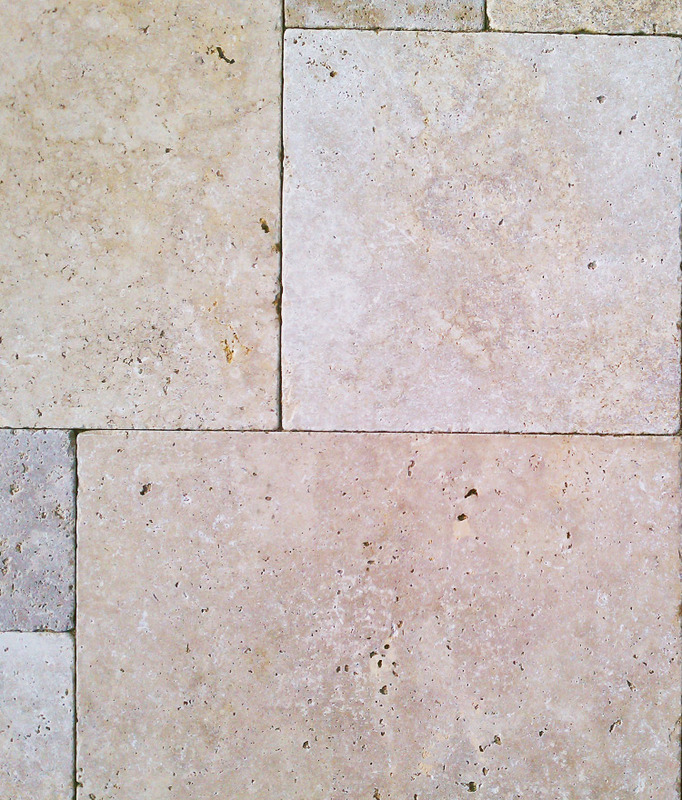 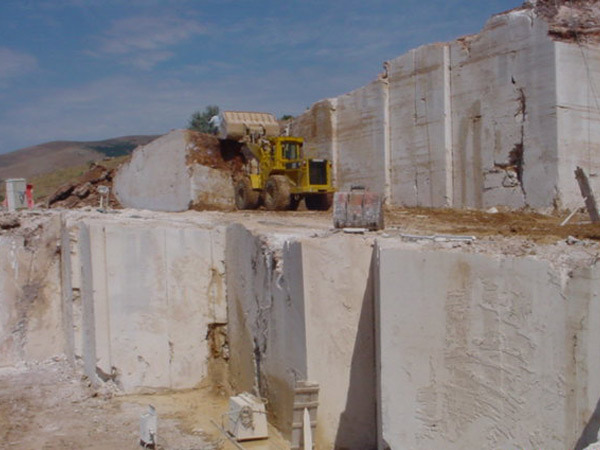 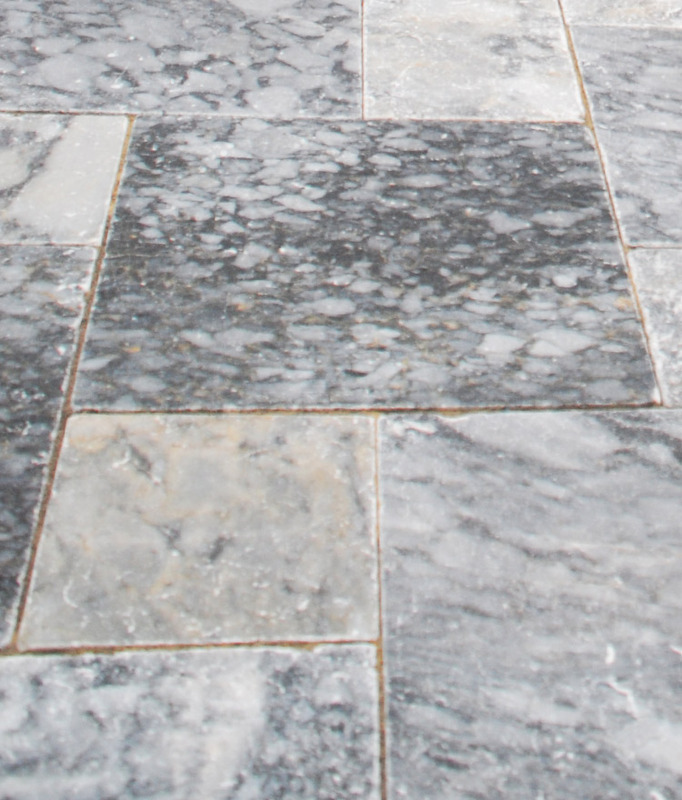 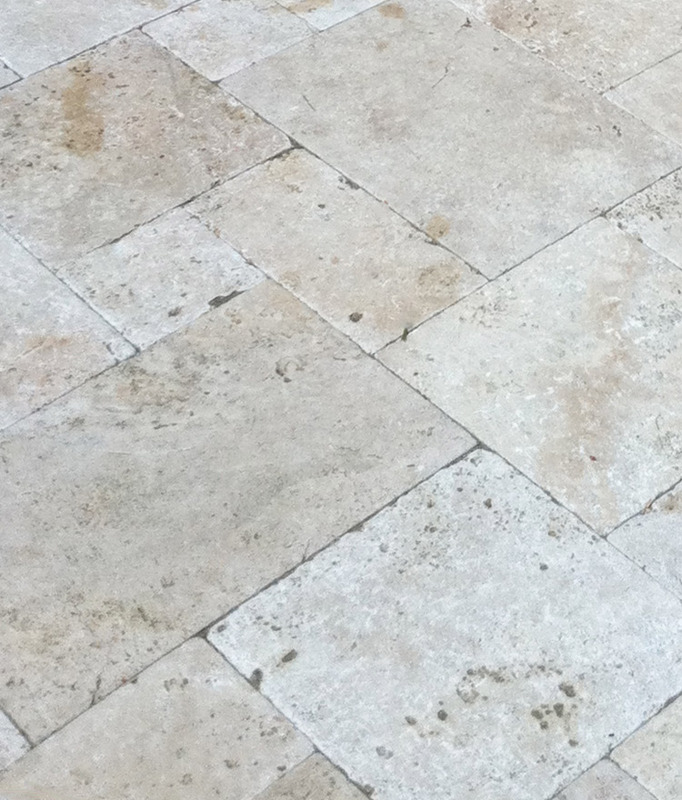 These beautiful and highly durable travertine pavers are imported directly from Turkey. 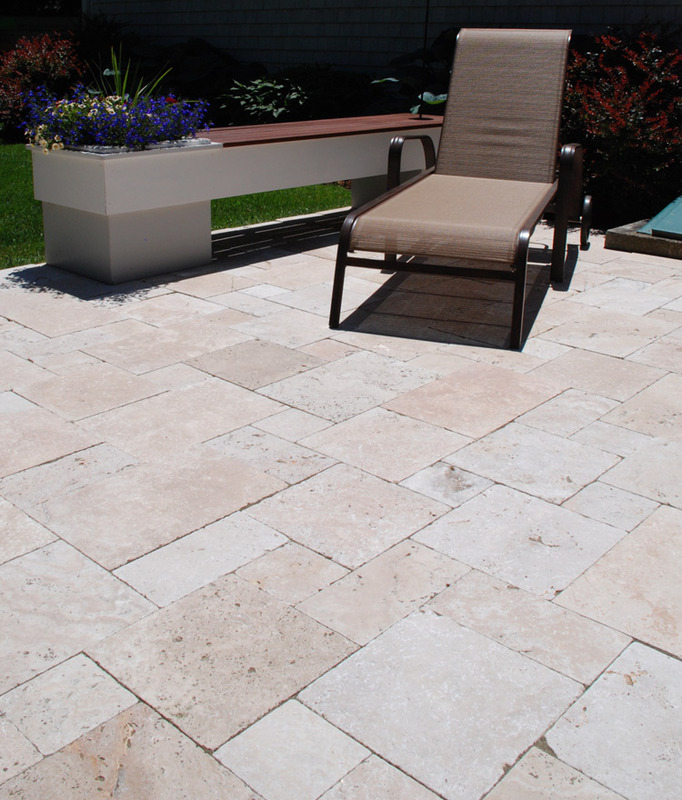 Cape Sands brings the colors and patterns of the dunes to your yard. 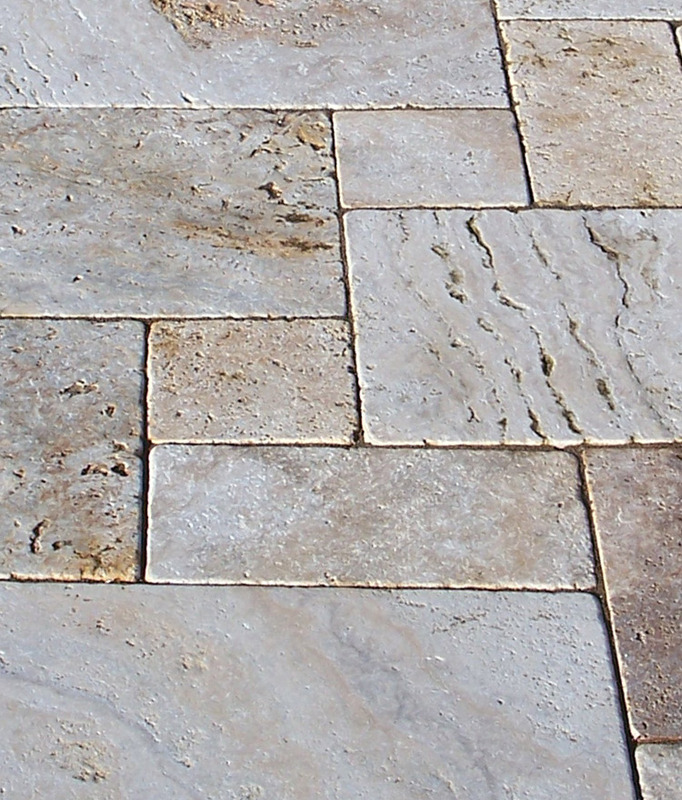 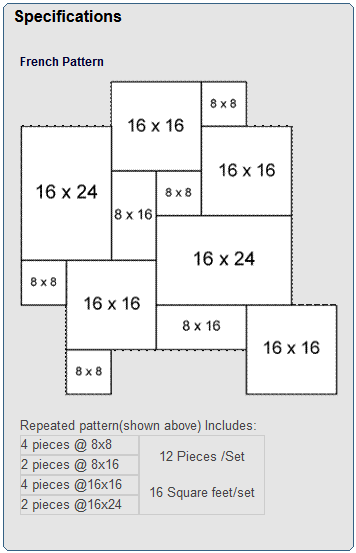 Ideal for walkways, pools and patios.